If you’re a fan of water sports and you want to see what Bodrum has to offer from a unique and refreshing perspective, our Bodrum Diving Tour is just what you’ve been looking for. 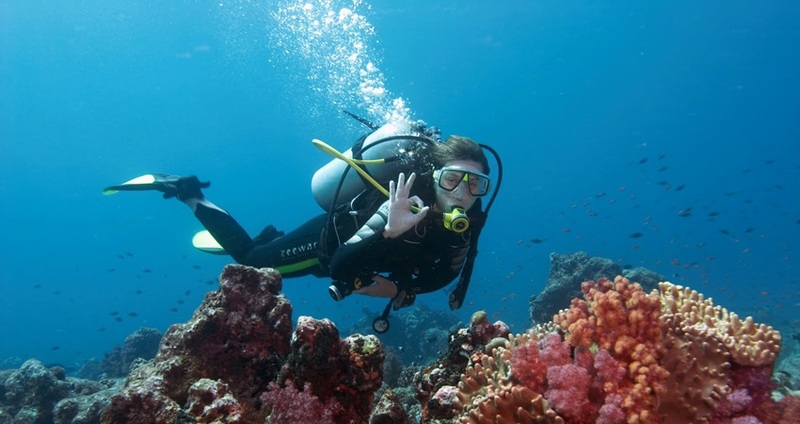 Bodrum Scuba Diving Tour starts with a free pickup service from your hotel in Bodrum. Our driver will pick you up for a cozy drive to Gümbet harbor. 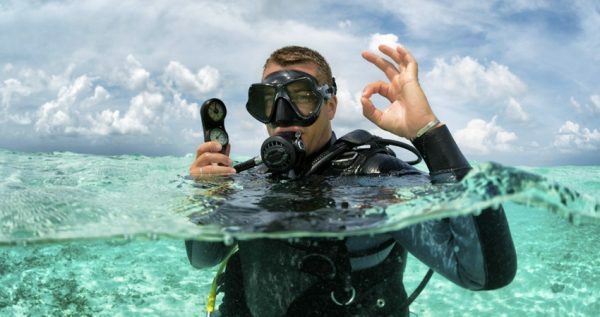 Once we reach our destination, our certified guide diver will fill you in on some necessary details concerning the upcoming underwater tour. You will get familiar with the equipment, and learn some basics about its usage. You will also learn some underwater sign language and some protocol when it comes to safety measurements. Your safety is our outmost concern, so we have also prepared a set of breathing exercises which will make the upcoming escapade much more relaxed. 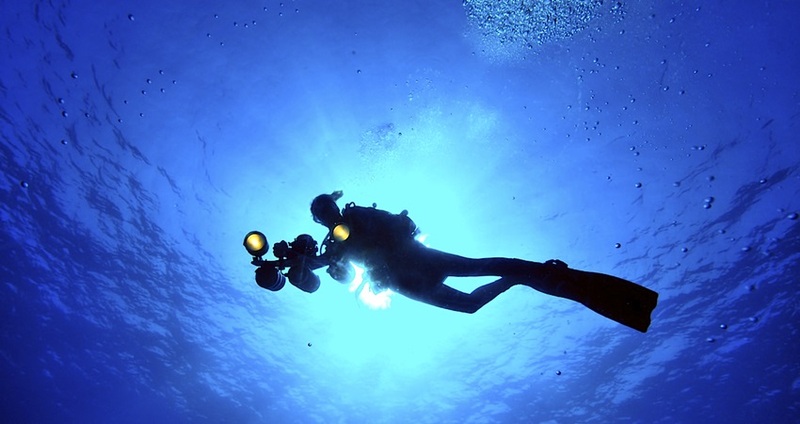 You will be closely monitored by our skilled and experienced scuba divers, so you don’t have to worry about anything. After you’ve received your training, we will set sail into the open sea. 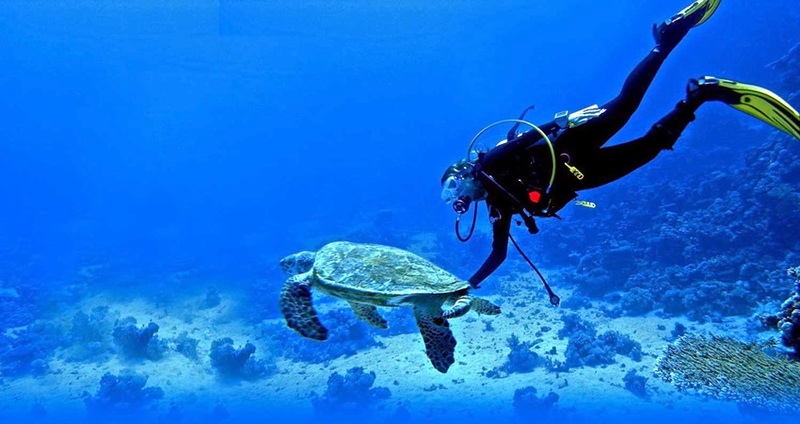 We will make several stops in some gorgeous bays, where you can dive and explore the rich sea life of Aegean. 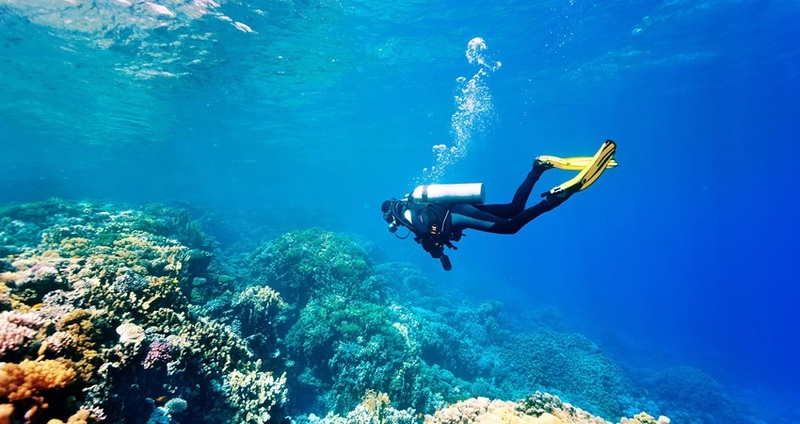 Bodrum offers various fascinating diving opportunities, such as underwater caves, reefs and wrecks for more experienced divers. 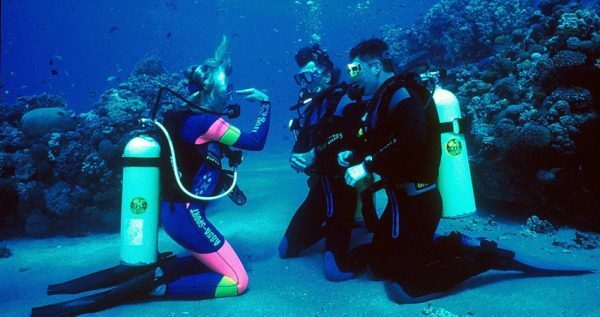 As for those Certified Divers among you, they can enjoy deeper levels, depending on their certificates. You’ll have the opportunity to feed the fish, chase some colorful shoals or just enjoy the scenery in your own gentle pace. You will have a half an hour dive and then take a break and swim or sunbathe. Your will have your lunch on the deck of the boat, and then we will sail to another diving point for another half an hour dive. Your friends and family who don’t want to dive, can come as well. They are free to stay on the boat or swim, snorkel, and sunbathe. Once our adventure is over, and we reach the Gümbet harbor, our driver will be there to pick you up for a ride back to your hotel. Don’t miss this fantastic chance to see the wonders of the Aegean from another angle. Join us for a lovely Scuba diving tour, and have the time of your life in our wonderful city of Bodrum. There is an age limit of 14 for this tour. 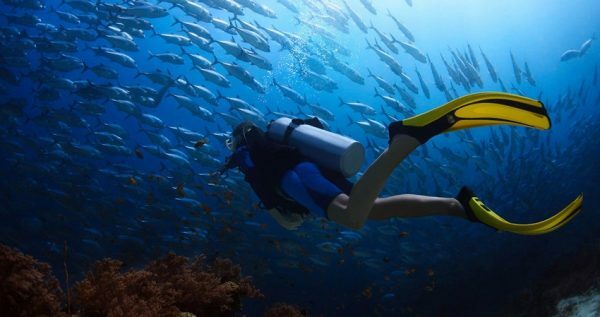 Kids under 14 can join this tour as snorkellers or non-divers. Towels, Swimming Costumes, Sun Cream, Sun Glasses, Camera, Hat. Snorkel Tour – Half Day Snorkeling Tour: If you are not ready for the scuba diving experience you can try our snorkelling half day programme. You will do 2 snorkel dives and get your certificate. Guests – Non Divers: If you are going to join this tour with your beloved friends and family, they are well come on board. While you do your courses, they can enjoy a half day boat trip.